Do you like peace and quiet as much as a good hike? Are untouched nature and grand views essential ingredients of your holidays? In that case you've come to the right place! We hope that our experiences will help you plan for your holidays, whether you intend to visit Switzerland for the first time, or Switzerland is your favorite holiday destination already. The most popular information can be found below. The main menu on the left allows you to find all detailed information about the Swiss Alps. 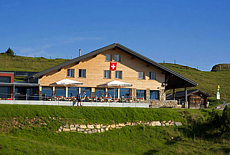 We wish you lots of fun with this website and great holidays in Switzerland. Why going to the Bernese Oberland? 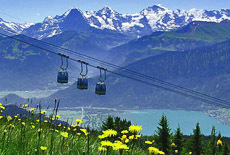 The Bernese Oberland is a part of the canton of Bern and one of the older vacation destinies of Switzerland. 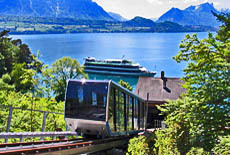 You will be able to find anything you can imagine concerning Switzerland here: snow-covered mountain tops, fresh green meadows, woods, blue lakes, nice villages and gondolas to beautiful viewing points. The Bernese Oberland can be very well reached and is situated in the centre of Switzerland. This may also be a reason to pick this area for your vacation: from here it is easy to make day trips to other areas in Switzerland, such as Wallis. 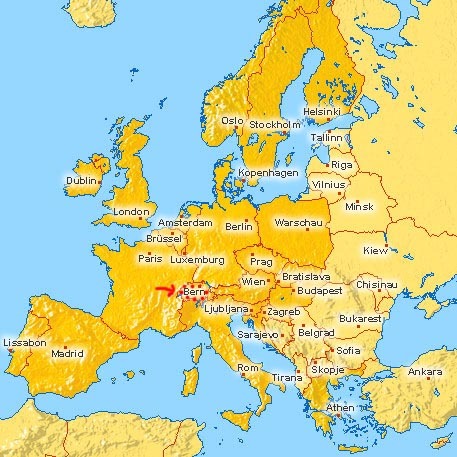 Cities like Bern, Luzern and Zürich can also be reached easily. This way you will be able to see more of the country.